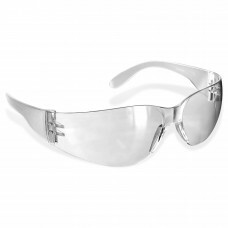 Rugged Blue Diablo Safety Glasses are made from durable polycarbonate material. 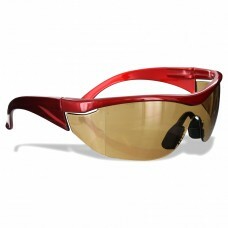 They feature a wra.. 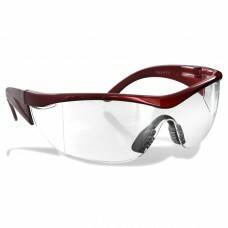 Rugged Blue Navigator Safety Glasses feature a one piece wrap-around polycarbonate lens and frame. A.. 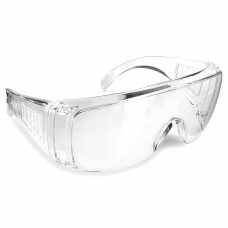 Rugged Blue Safety Glasses are made from durable polycarbonate material. They feature a wrap aroun..